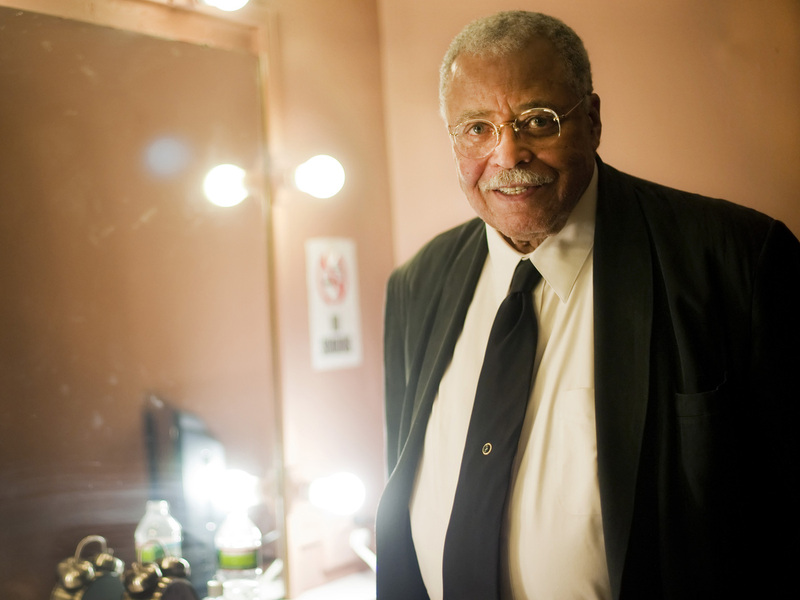 James Earl Jones' Big Break, New Music From Bette Midler, Robotic Baby Penguin Did you know James Earl Jones had trouble speaking as a kid? Bette Midler talks about her new album It's the Girls!. Plus, a robotic baby penguin that spies for scientists and filmmakers. Did you know James Earl Jones had trouble speaking as a kid? Bette Midler talks about her new album It's the Girls!. Plus, a robotic baby penguin that spies for scientists and filmmakers. James Earl Jones was born in Mississippi and grew up in Michigan. He was adopted by his grandparents and eventually developed a stutter. "I'm still a stutterer," he says. "I just work with it."